A significant rise in passport fraud at Copenhagen Airport has led to politicians calling for more control in order to prohibit foreigners from entering Denmark using false documentation. 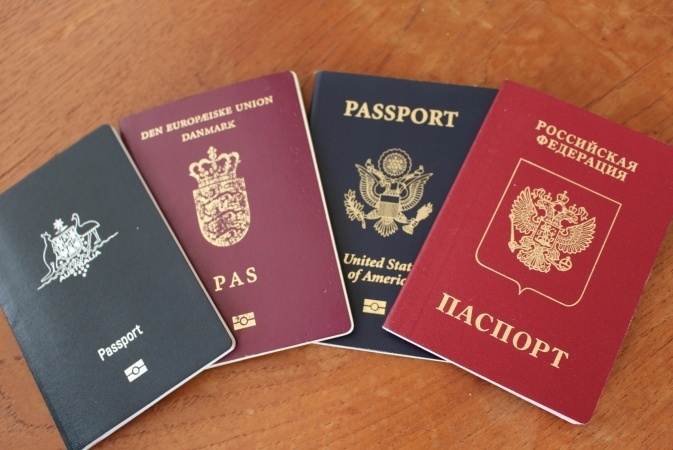 Peter Skaarup, the Dansk Folkeparti spokesperson on judicial matters, has contended that new passport scanners are required – an opinion that is shared by Trine Bramsen from the government coalition party, Socialdemokraterne. ”It’s good to hear that they are catching more people with fake passports at the airport, but I believe that we can catch even more,” Bramsen told Metroxpress newspaper. Since 2010, the number of passport fraud cases has shot up at Copenhagen Airport from 59 to 217 in 2013, prompting the passport controllers to call for passport scanners. According to René Therming, the head of the police’s documentation department at the airport, fraudsters are moving from using false documents to using real ones but with another person’s identity. Investing in new passport scanners for Denmark’s international airports is estimated to cost upwards of ten million kroner.